Howell Divorce Lawyers, Attorneys | Law Office of Andrew A. Bestafka, Esq. Even though divorce is becoming more common in the United States, its regular occurrence doesn’t always mean that it’s an easy process. Because some divorces are contentious and spouses are unable to reach full agreement on one or more terms of a divorce, they often need legal intervention that will faithfully represent each side in a divorce negotiation. 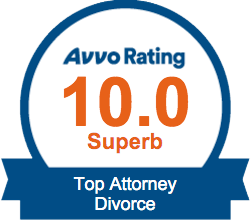 With an attorney you can trust, you may increase your chances of attaining a divorce settlement that suits your desires. 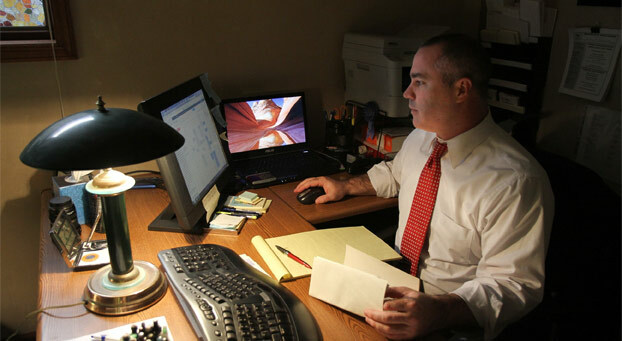 At the Law Office of Andrew A. Bestafka, Esq., our Howell divorce lawyers have years of experience helping clients work through their divorce negotiations. 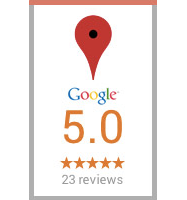 We are devoted to providing personalized attention to you throughout the entire process. If you or someone you know is going through a divorce, contact us today at (732) 898-2378. The above practice areas are our focused areas of specialty. In addition to the above list, we also offer clients legal services for business and real estate lawsuits. 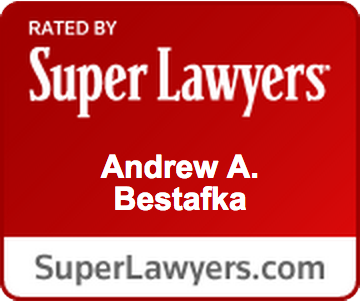 The Law Office of Andrew A. Bestafka, Esq. can help you start your new business, complete a real estate deal, and offer you focused advice about your project and legal situation. It is our goal to ensure our client’s goals and wishes are met. Make your divorce go as smoothly and easily as possible by contacting our experienced Howell divorce lawyers at the Law Office of Andrew A. Bestafka, Esq., by calling (732) 898-2378.